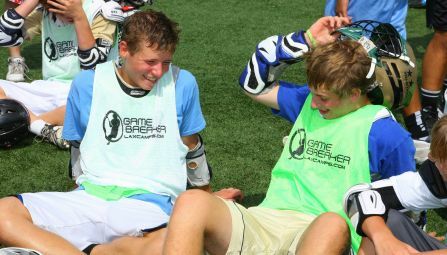 GameBreaker is excited to be at Houston Baptist University this summer for this Houston, Texas lacrosse camp. 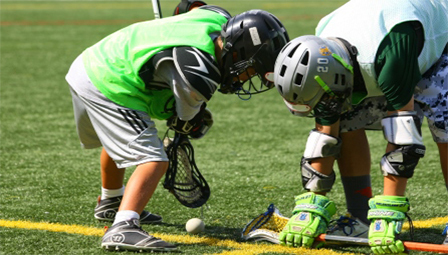 Lax campers will work on individual stick skills, positional training, team concepts and will scrimmage daily. Overnight campers will stay in the schools campus dorms while meals will be eaten the dining hall. 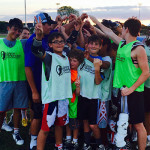 Overnight and extended day camper options are offered at this TX lacrosse camp. 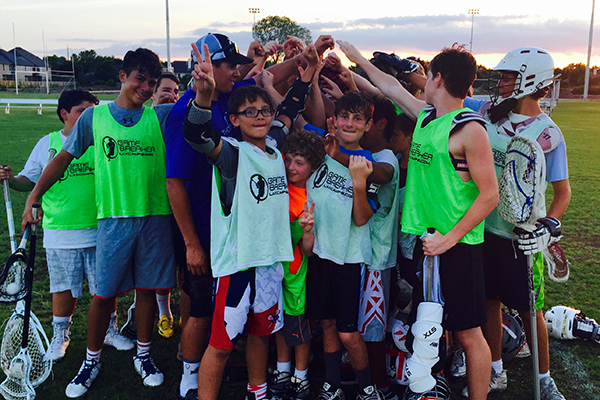 Join our great staff for an unforgettable week of lacrosse training and excitement! 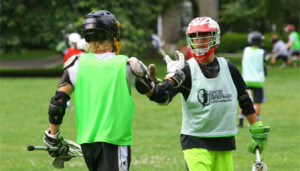 Camp will be taught by some of the top NCAA and High School coaches as well as other Division I players. This years camp was so much fun. I think what I will remember the most was to make sure I always have fun while playing lacrosse. That was a big component of camp. The coaches kept saying, \"If you\'re not having fun, you\'re doing it wrong.\" That is something I will always remember. 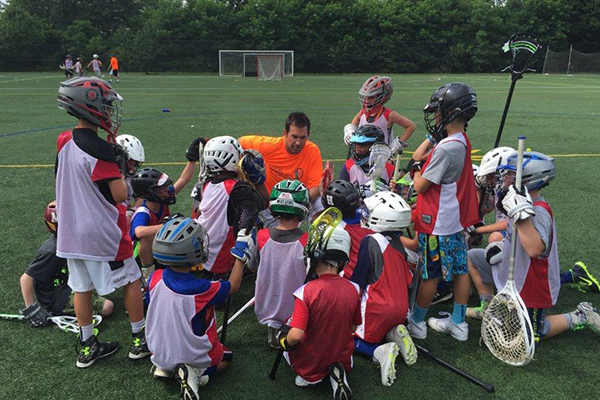 My son had a blast at The Village School\'s GameBreaker Lacrosse Camp and I can see the improvement in his stick skills. Looking forward to camp next summer. I made so many friends and look forward to going back next year!